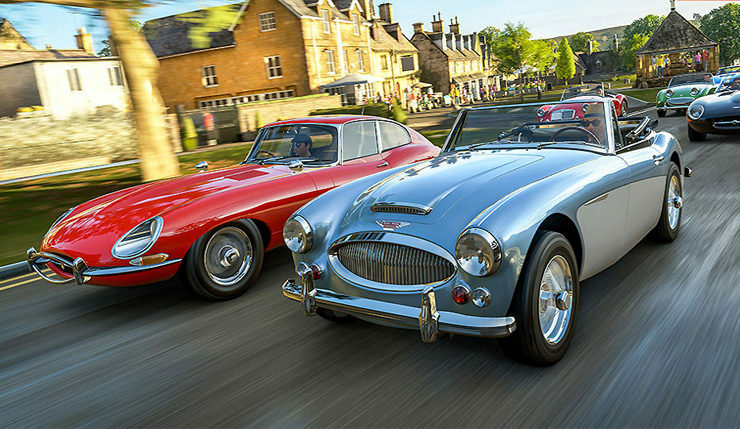 NVIDIA has dropped their latest Game Ready driver update (411.70 WHQL) in preparation for the release of a number of major October titles, including Forza Horizon 4, Assassin’s Creedy Odyssey, and FIFA 19. The driver also includes support for NVIDIA’s new RTX ray-tracing tech, and the new GeForce RTX 2080 and RTX 2080 Ti graphics cards. Provides the optimal gaming experience for Assassin’s Creed Odyssey, Forza Horizon 4, and FIFA 19. NVIDIA RTX Technology. NVIDIA RTX supports the Microsoft DirectX Raytracing (DXR) API on NVIDIA Volta and Turing GPUs. This driver release provides full support for OpenGL 4.6 API and passes the OpenGL Conformance Test Suite (CTS) version 4.6.0.1. Between the launch of NVIDIA’s RTX tech and the slew of new triple-A games coming down the pipe, October should be an exciting month for PC gamers. NVIDIA Game Ready Driver 411.70 is available to download right now. You can pick up Forza Horizon 4 on October 2, Assassin’s Creed Odyssey on October 5, and FIFA 19 on September 28.